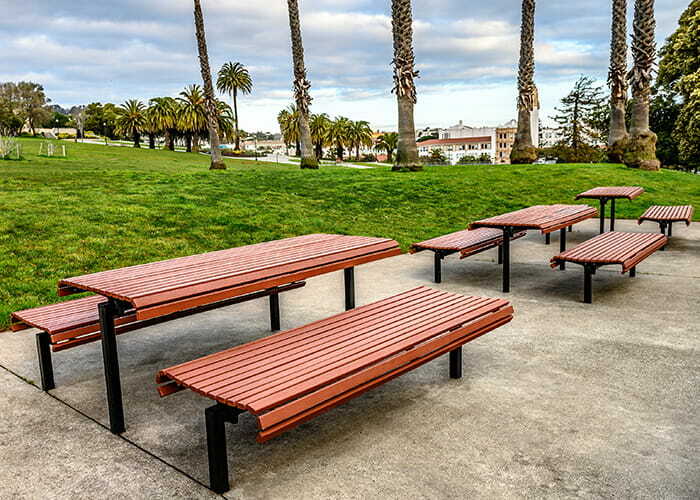 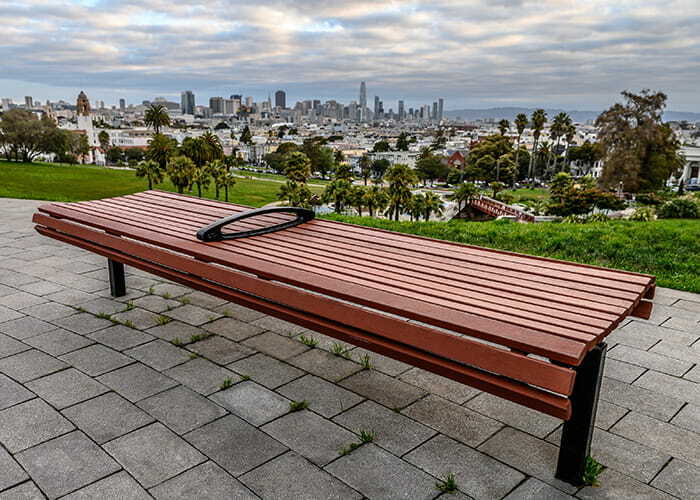 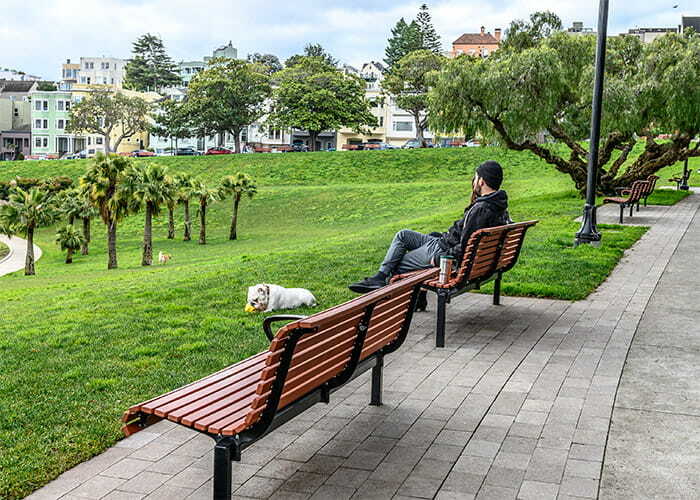 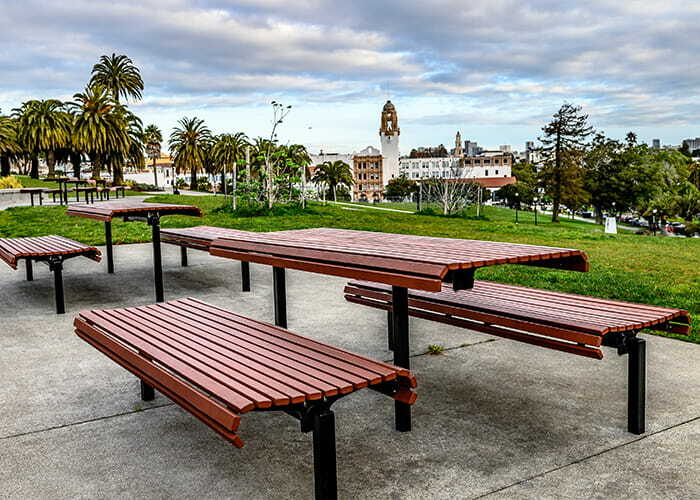 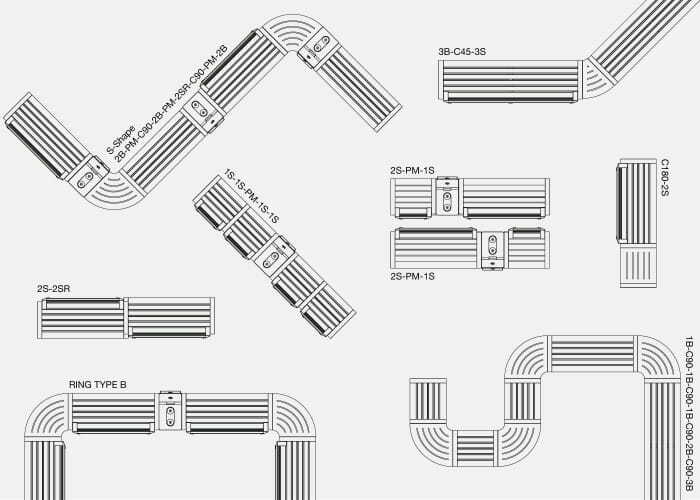 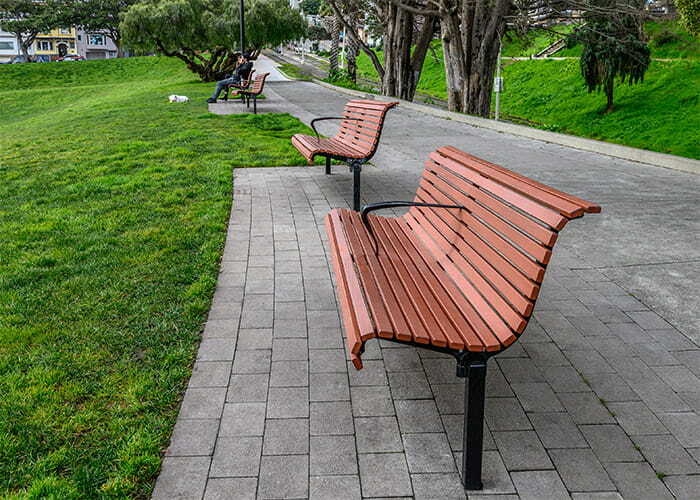 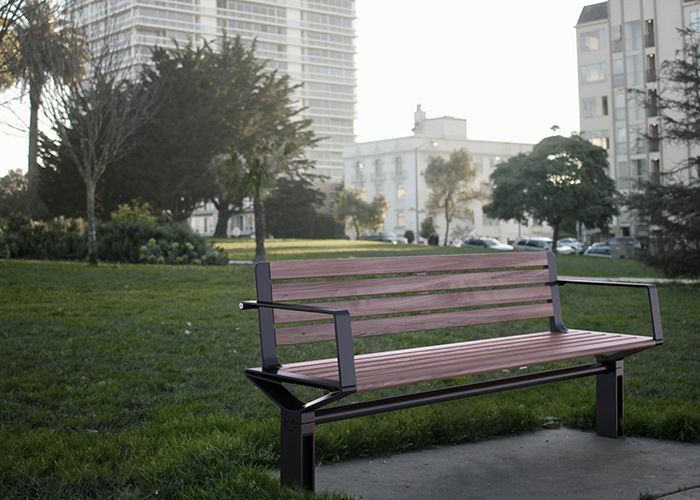 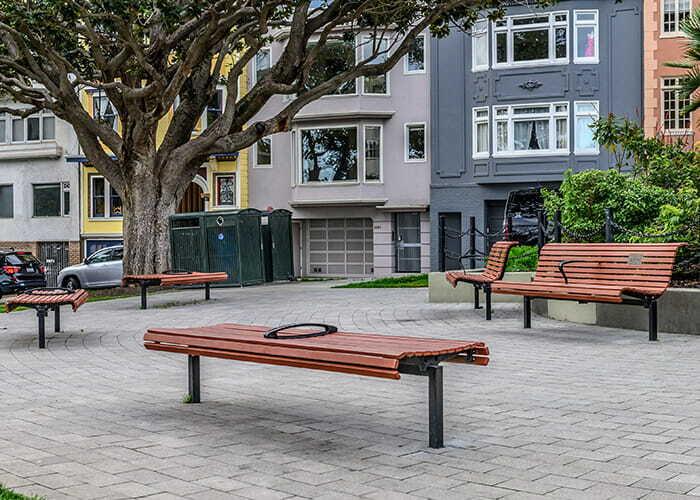 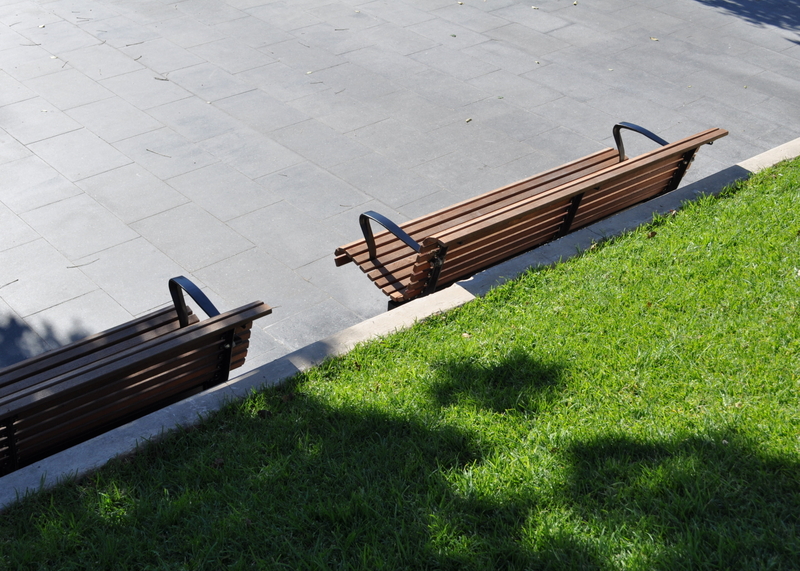 Five years on from installation: Classic Plaza Seats at Mission Dolores Park, San Francisco. 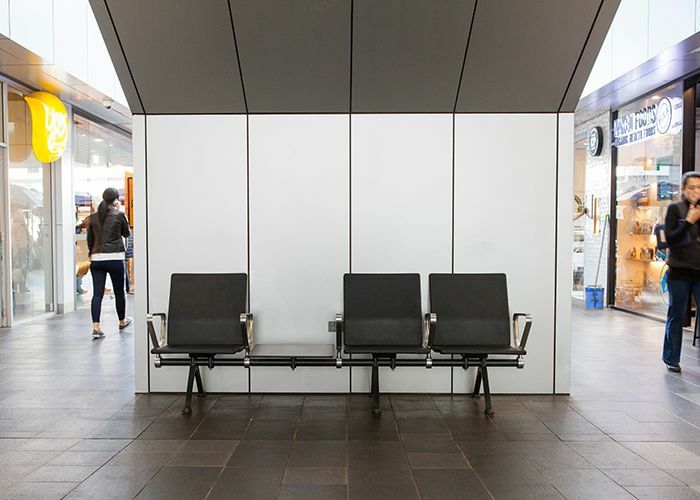 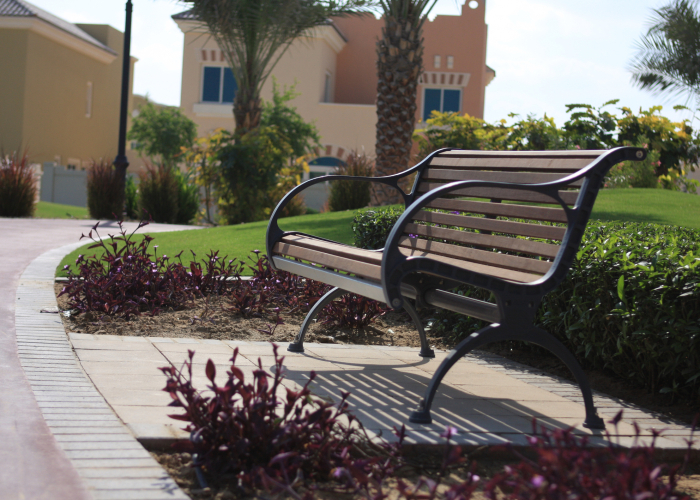 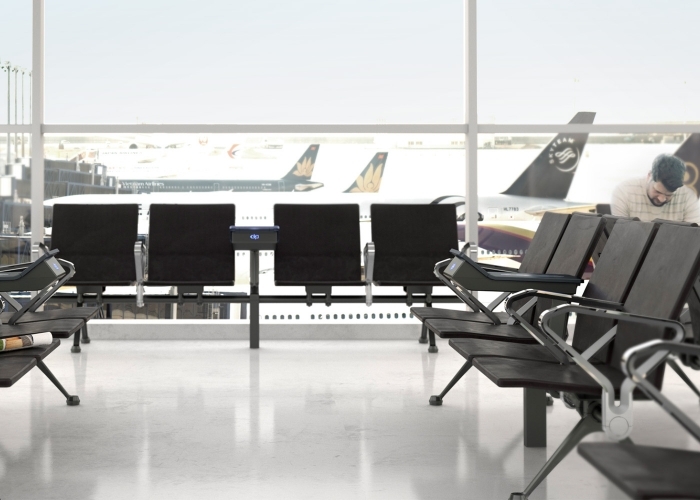 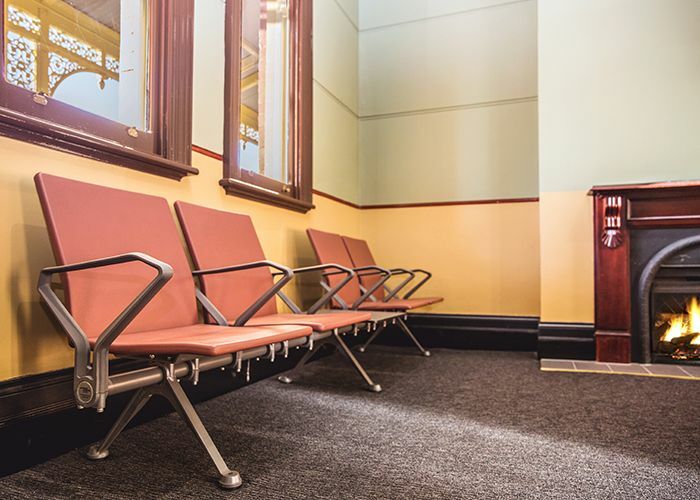 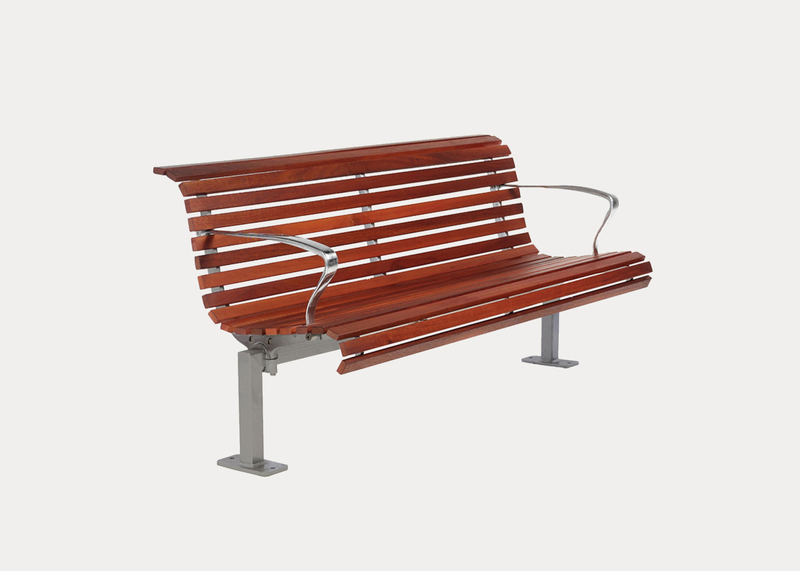 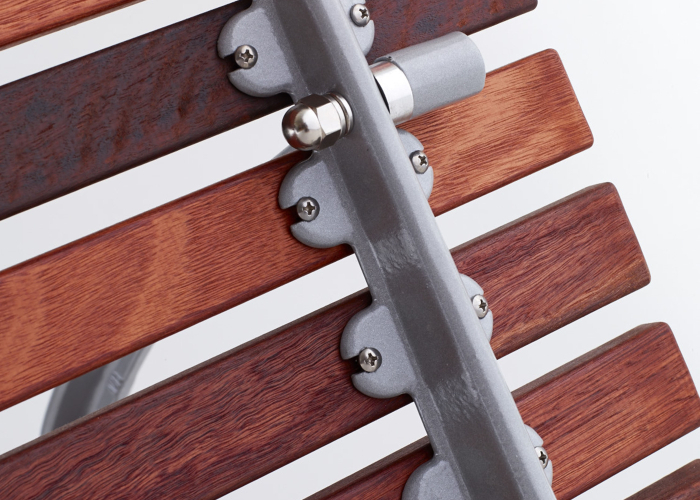 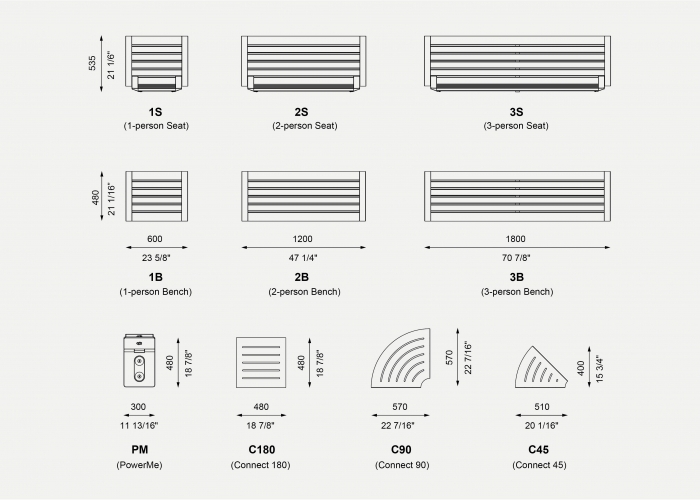 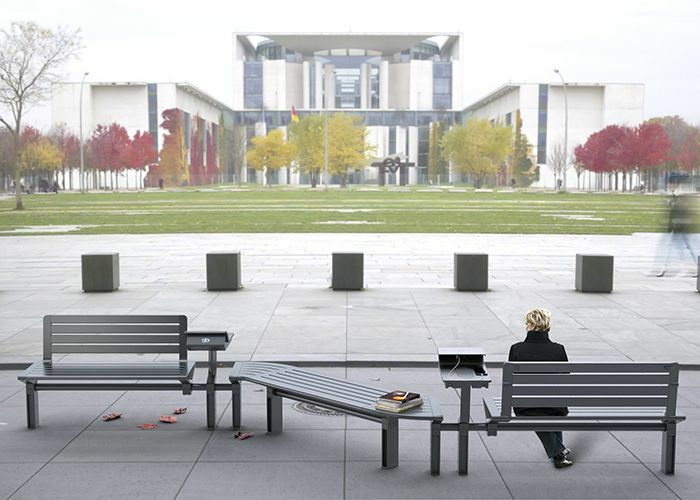 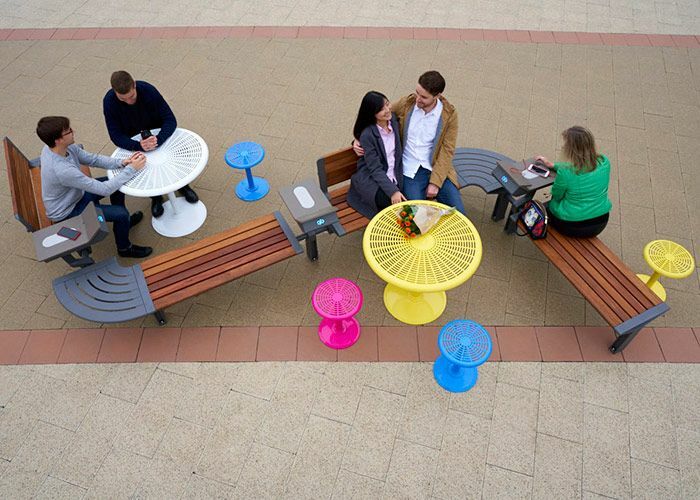 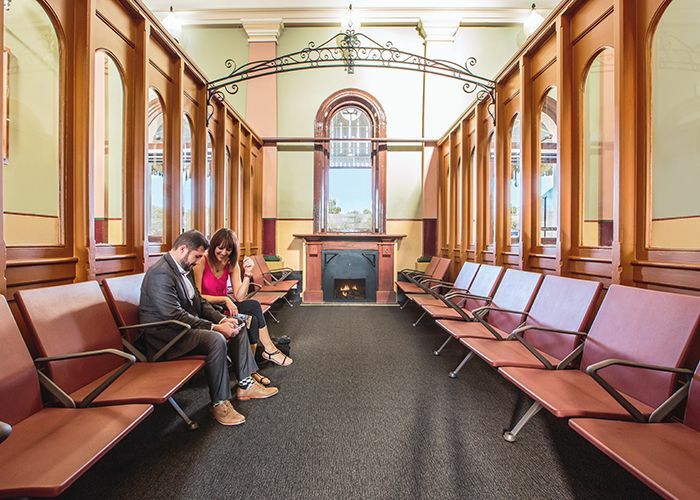 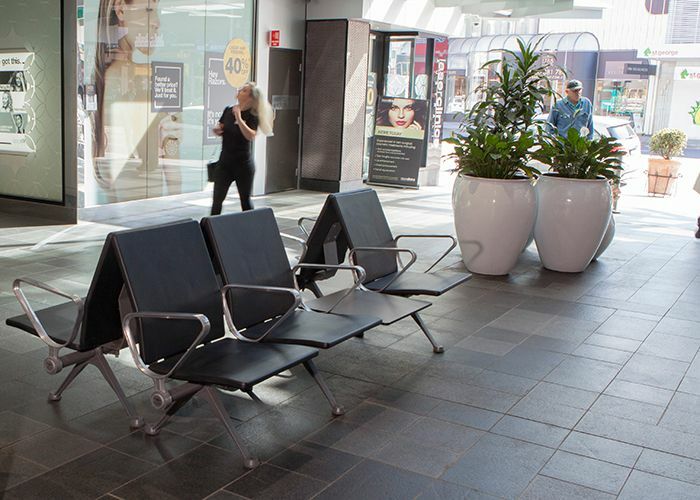 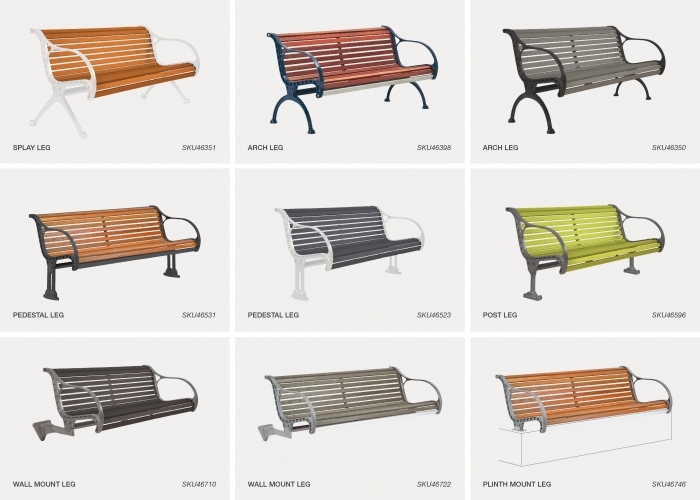 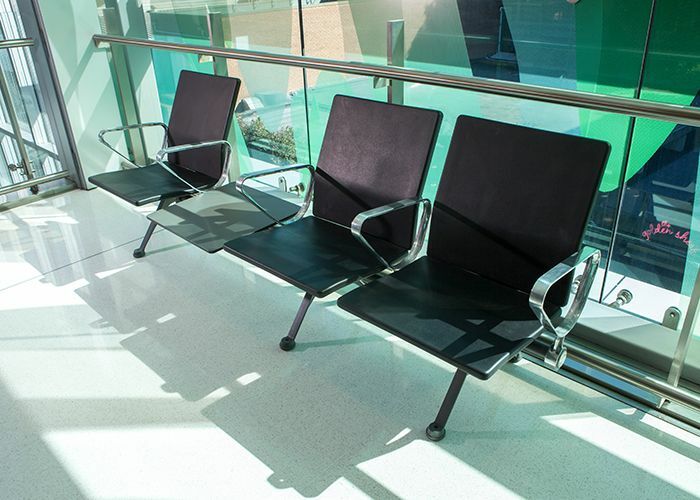 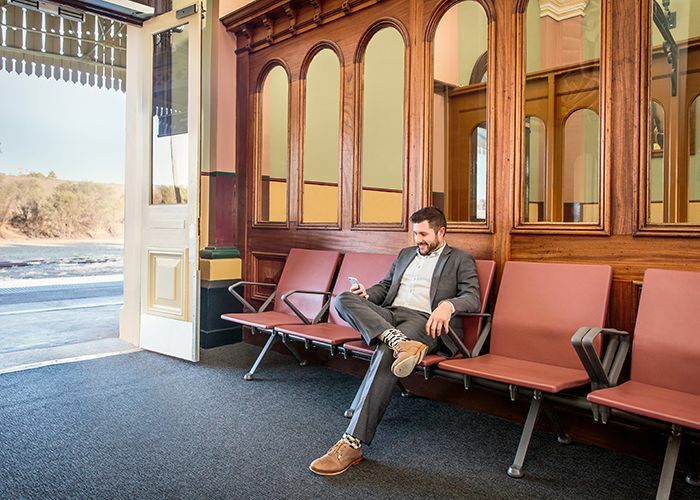 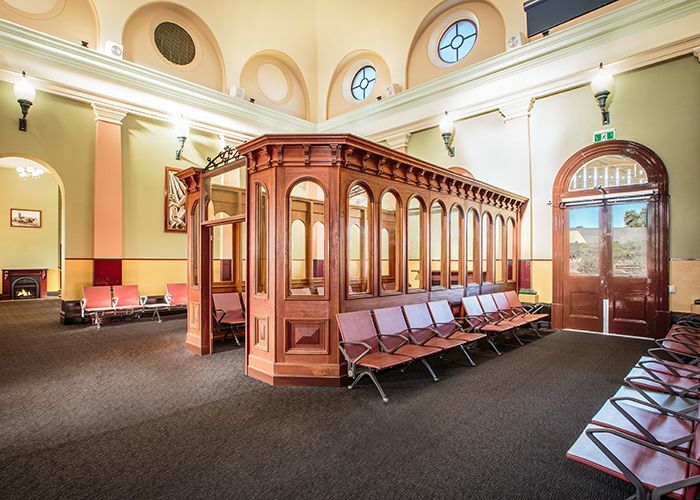 The Classic Plaza Seat features slender battens in a wave profile, made from eco-certified hardwood or aluminium, supported by strong stainless steel frames. 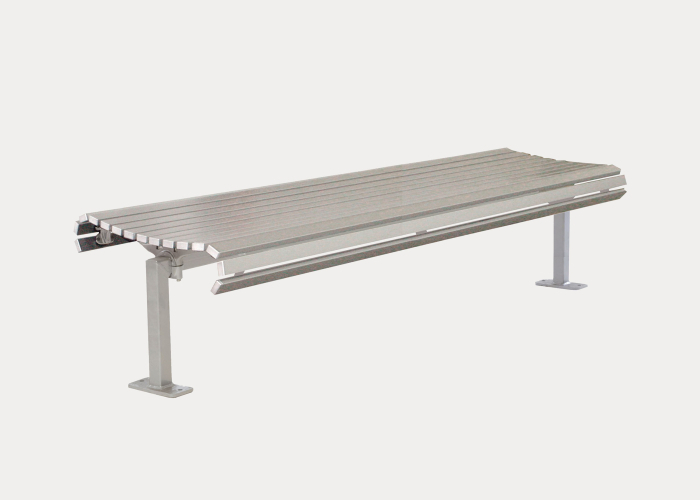 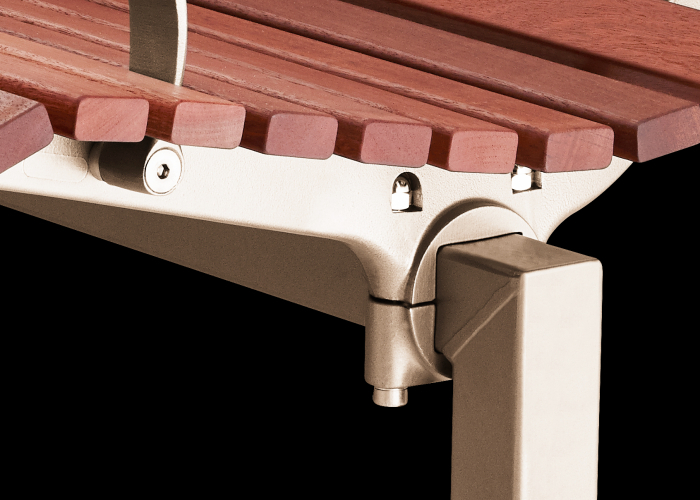 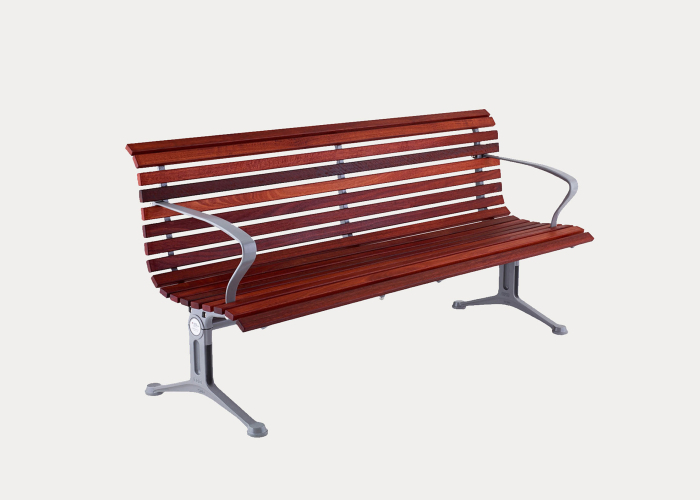 Strong stainless steel frame supports the whole seat. 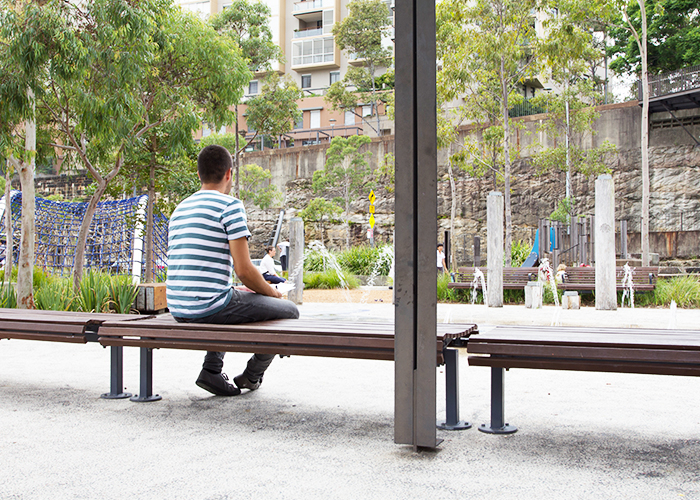 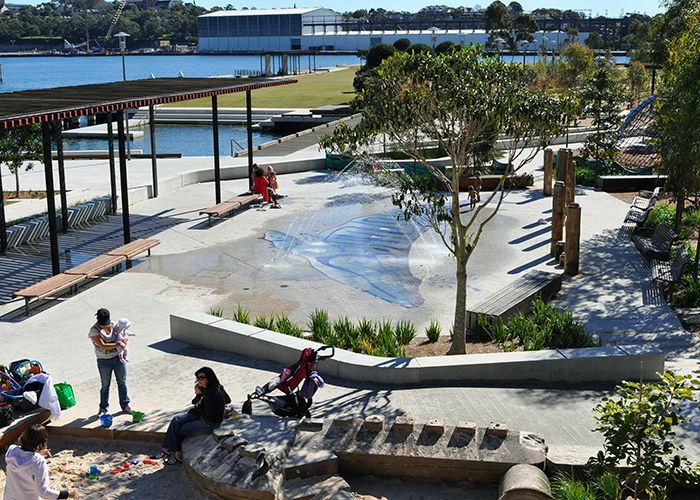 Pyrmont’s Pirrama Park is an award-winning harbourside parkland that provides a refuge from urban life. 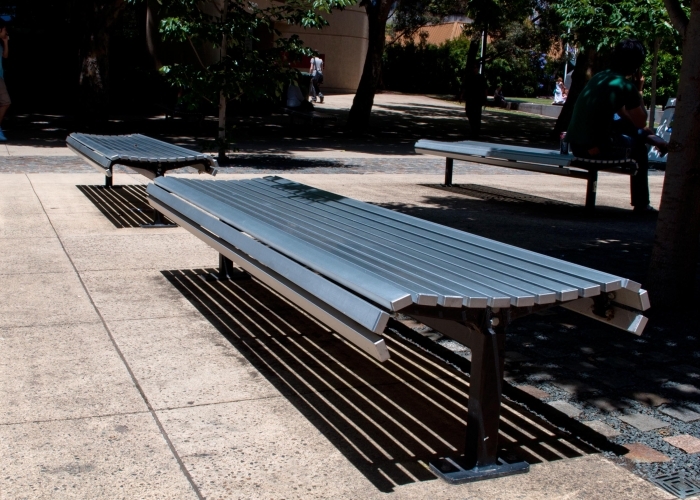 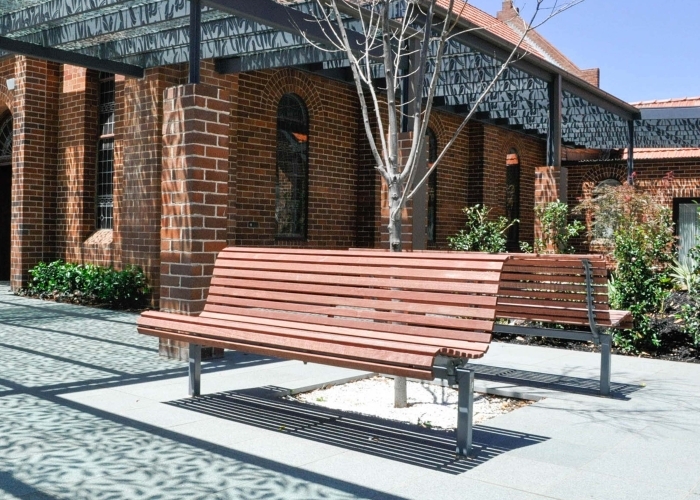 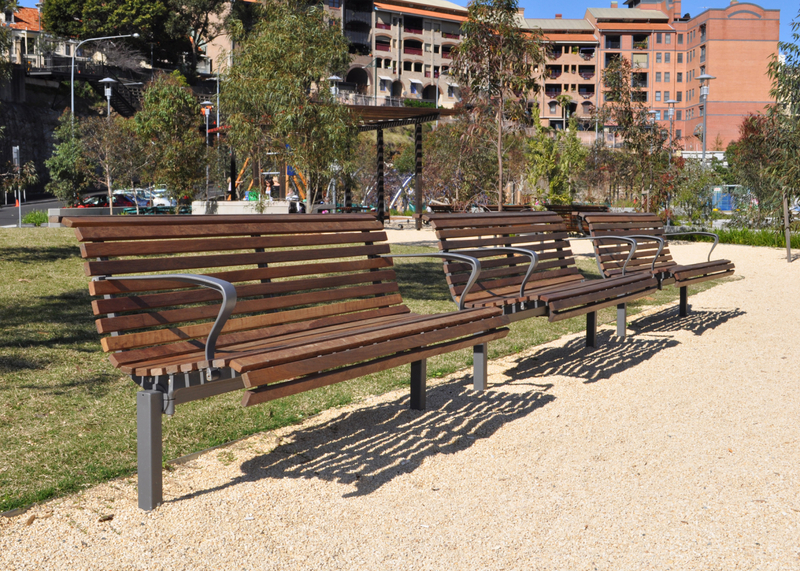 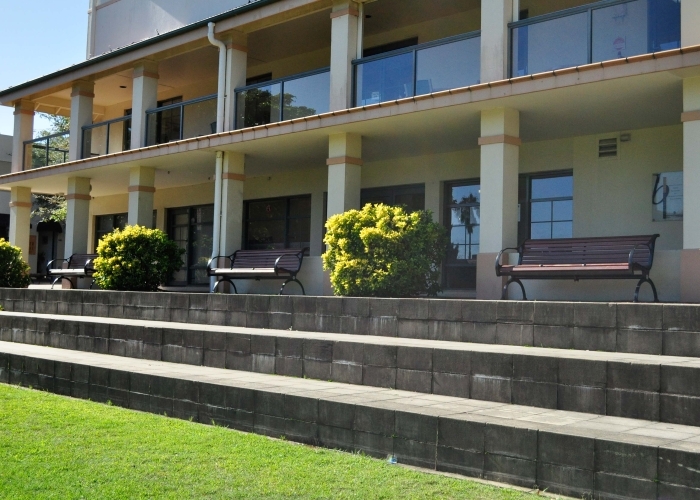 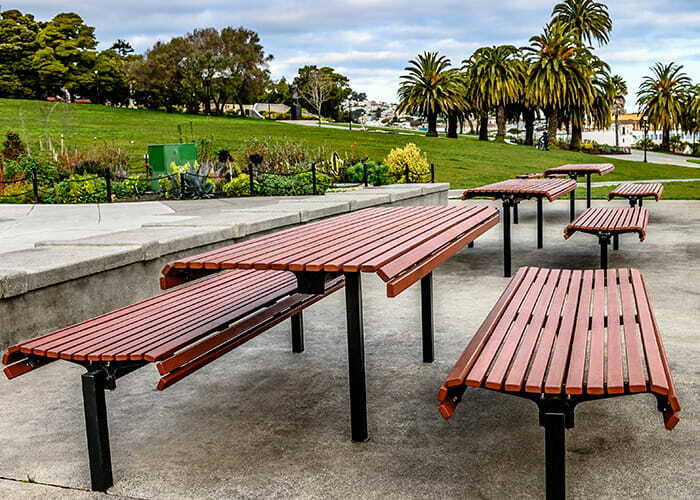 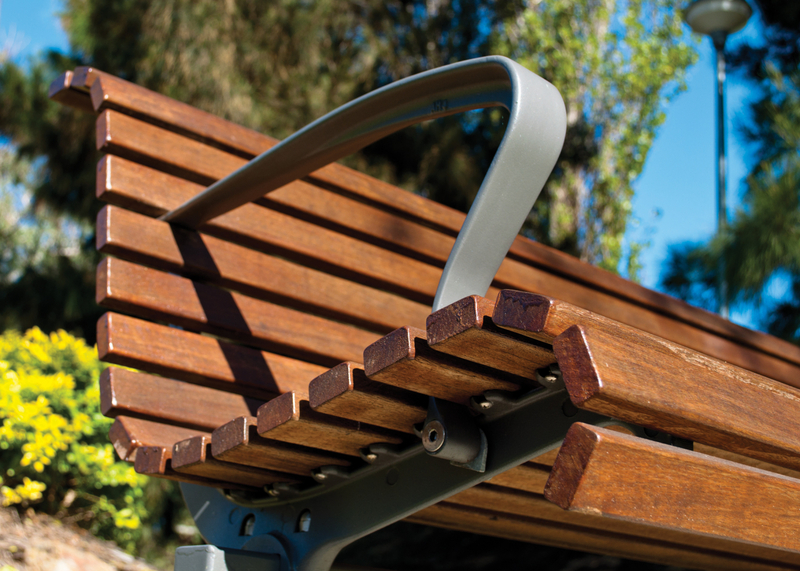 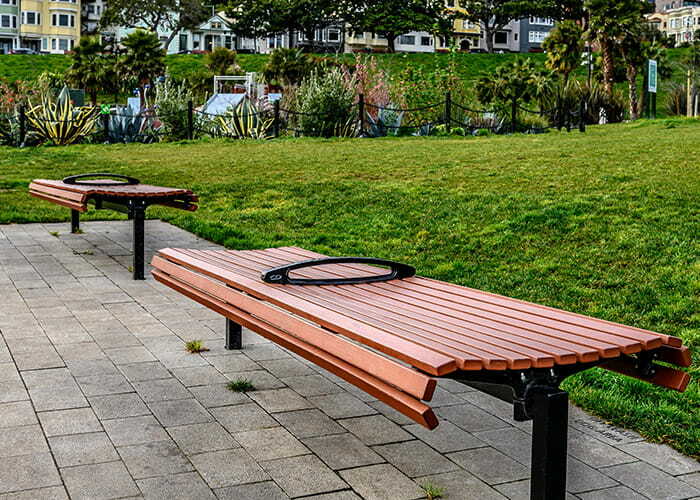 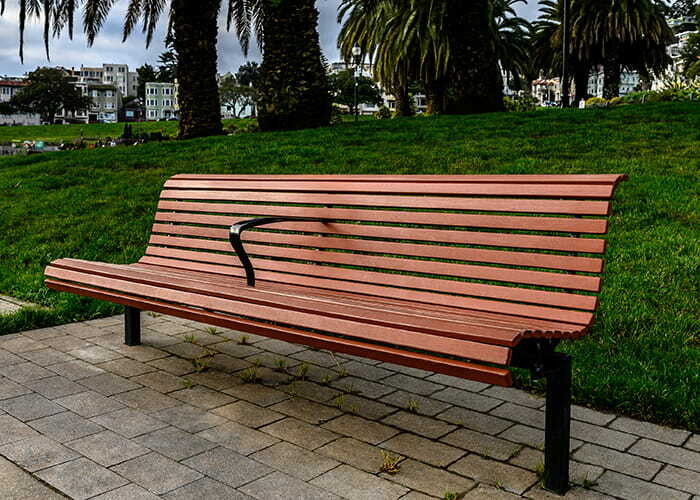 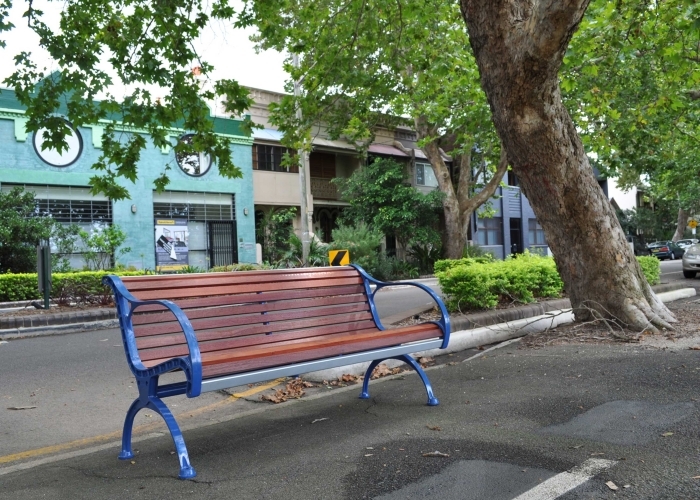 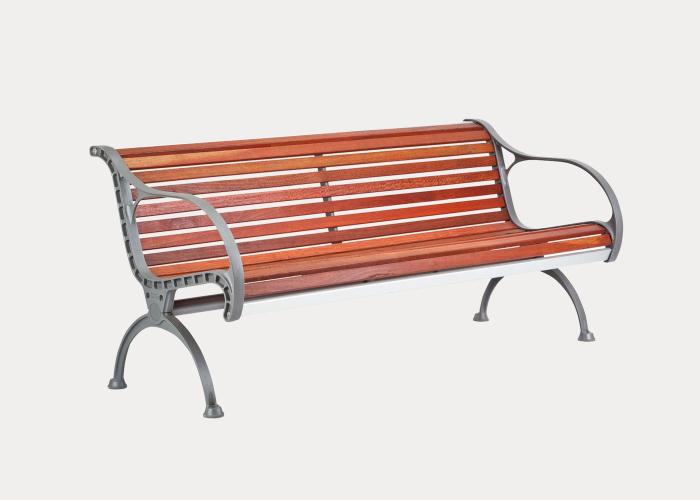 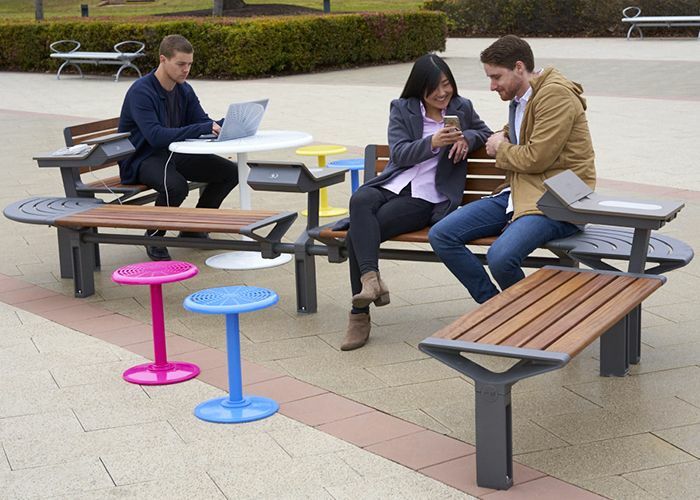 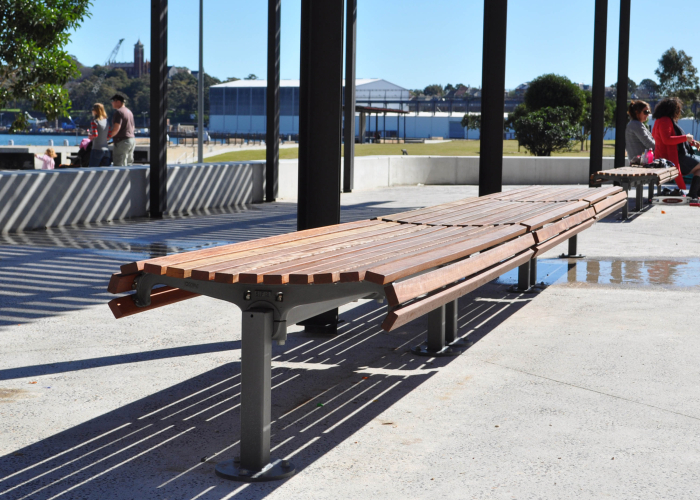 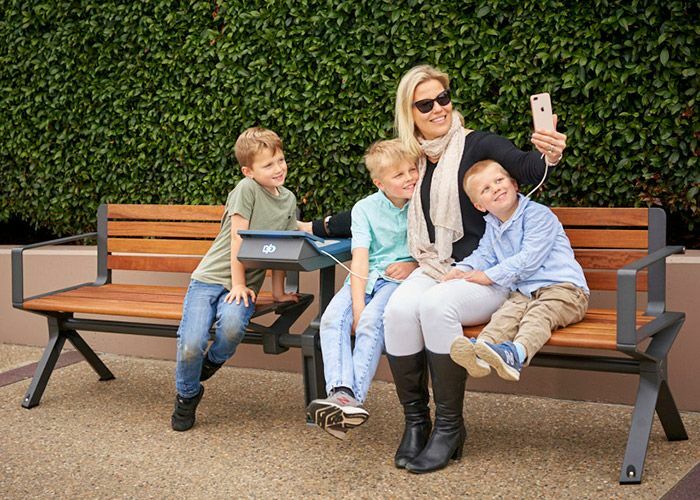 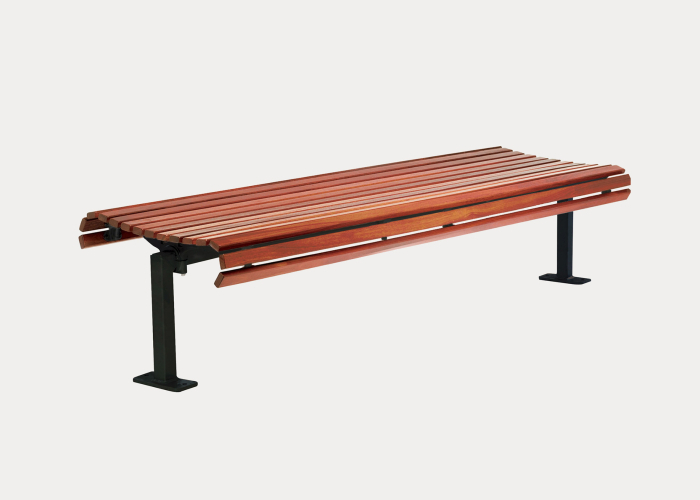 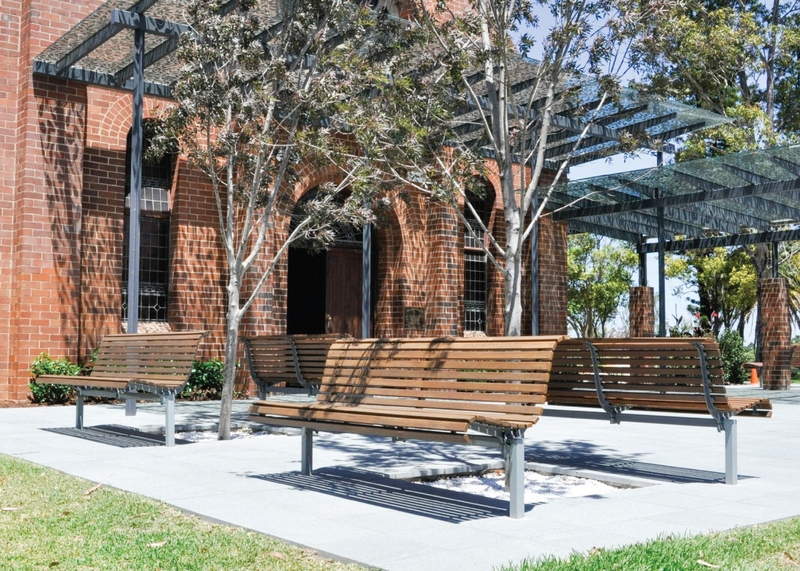 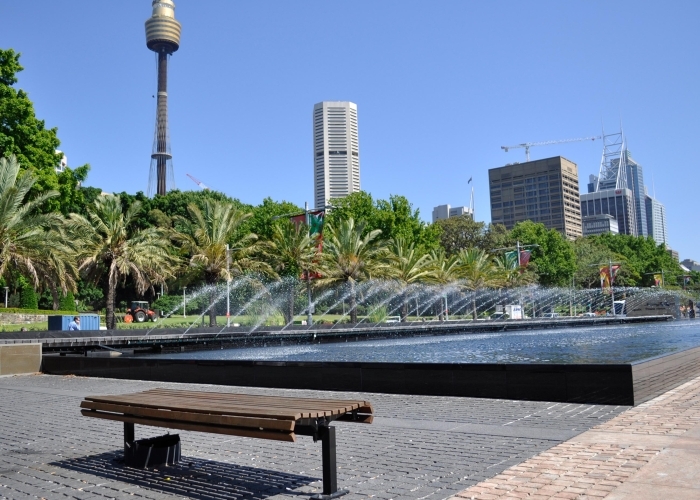 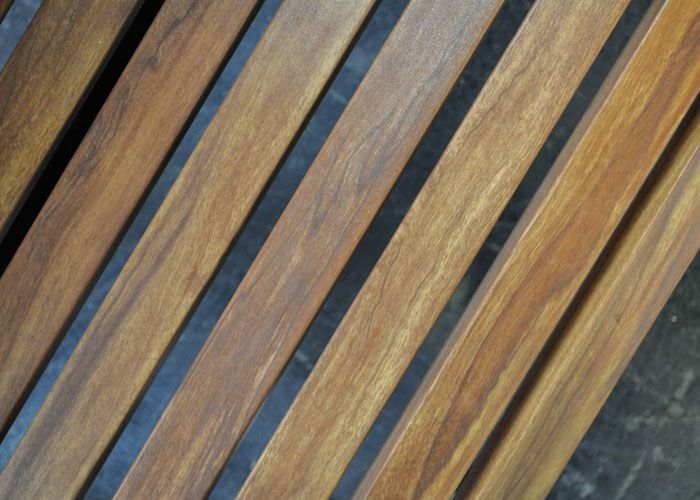 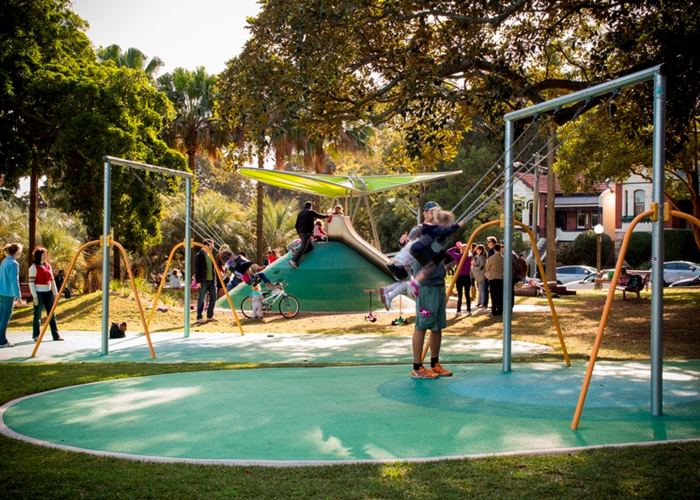 Street Furniture Australia provided Classic Plaza Seats and Benches with eco-certified Jarrah battens all around the park including the splash play area and picnic shelters, which are accessible to children and adults alike. 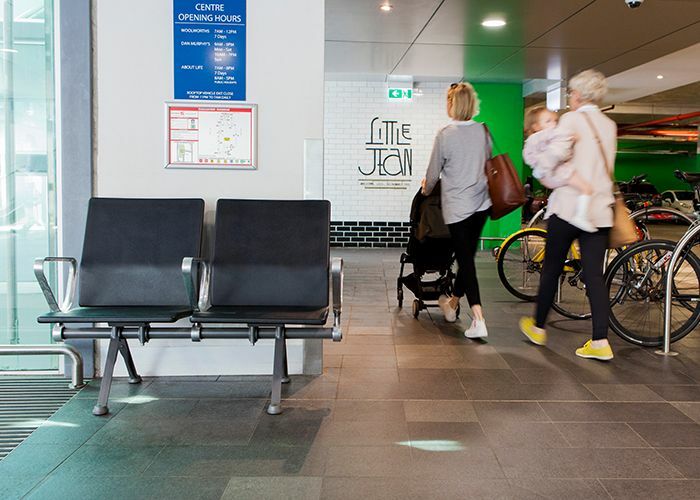 Rim Bins ensure this family-friendly destination is kept clean and tidy.